A Jamboree for Explorer Scouts with adventurous activities including outdoor rock climbing, sailing and caving. The camp includes a day trip away and an overnight backwoods experience - building a shelter and cooking on open fires. 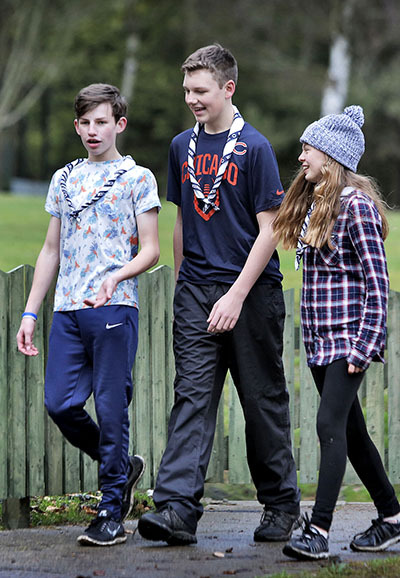 The weekend course aims to introduce leadership skills and awareness using practical activities and tasks to help understand the practical implications of leadership. Participants will leave with module A,B,C,D,E,F,J. Module k (first aid) and missions will need to be completed locally to complete the award. Each participant will leave with a log book to chart progression which must be signed by the leader overseeing their volunteering. We have already funded part of the cost for the weekend but for further help with funding please approach your group/district or region! A training weekend for completing Young Leaders modules A, B, C, D, E, F and J. 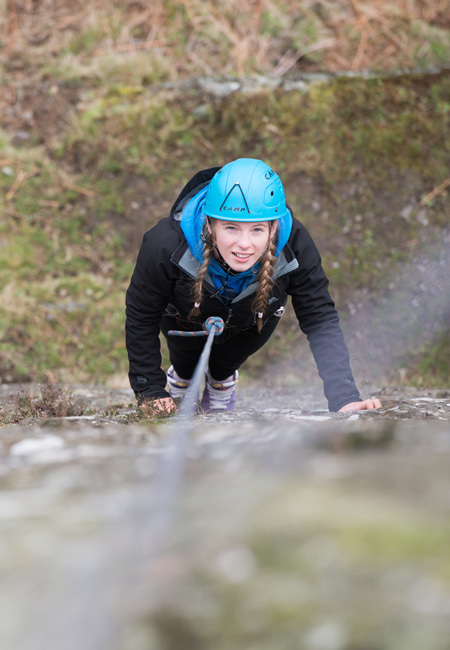 Try adventurous activities such as archery, climbing and bouldering, explore the Adventure centre and pick up some programme ideas from the Scout Adventures team. Free entry for Leaders. £1 per Youth member. Round up your friends to see in 2020 Fordell Firs style, and join us for a memorable night of fun, food, music and dancing. Booking will open later in the year. A memorable night of fun, food, music and dancing.